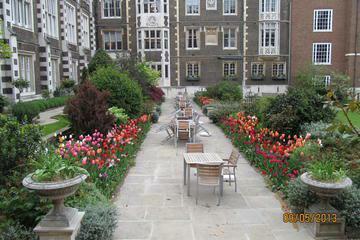 ...away places and visit the London Garden Museum, Chelsea Physic Garden, etc. Tour includes High Tea at Kensington Palace. 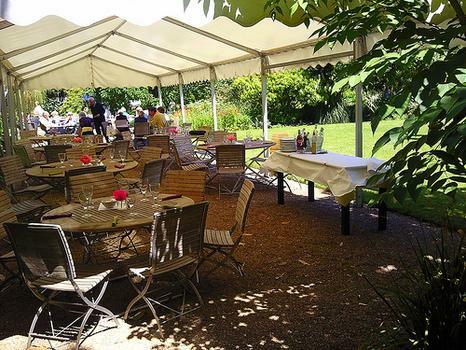 The Chelsea Physic Garden was developed in the 17th century by the Worshipful Society of Apothecaries for its students to study medicinal plants and healing. The Chelsea Physic Garden was developed in the 17th century by the Worshipful Society of Apothecaries for its students to study medicinal plants and healing. 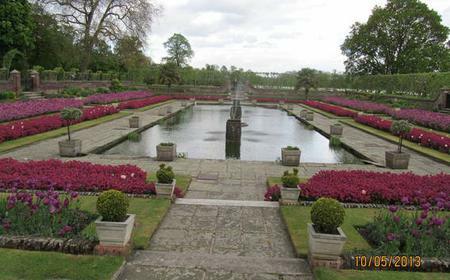 The garden has more than 5000 different types of plants, and due to its proximity to the Thames, is able to sustain Mediterranean plants in its milder microcosm within the walled area. It also has glasshouses for tropical and sub-tropical species. It is also home to the oldest public rock garden in England, with an eclectic collection of different rock types including Icelandic lava and stones from the Tower of London.